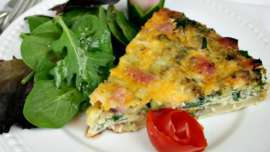 Looking for a quick and easy meal to get on table tonight that the kids and you will love? 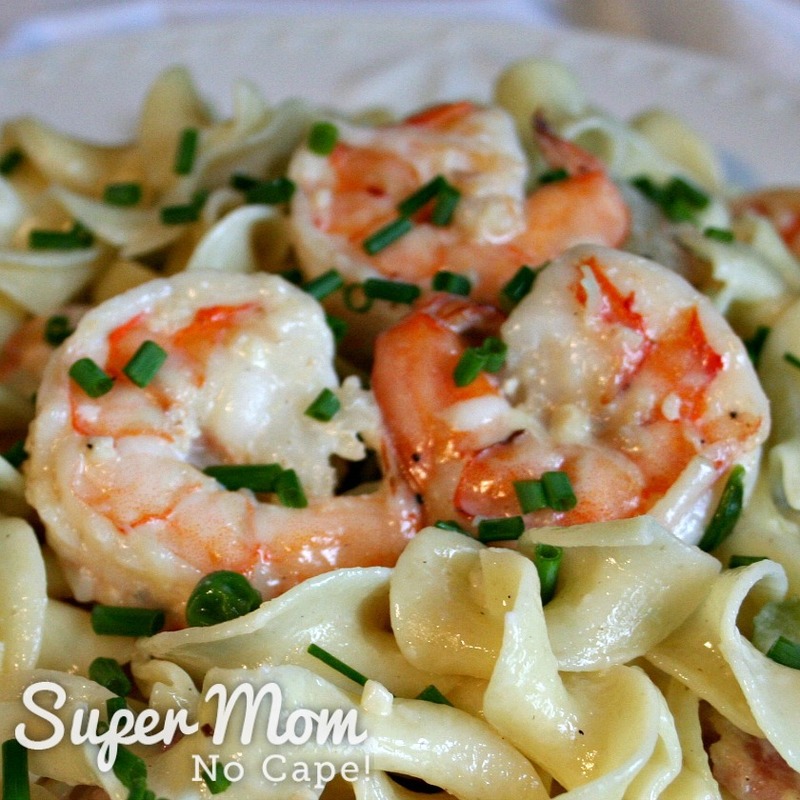 This Creamy Shrimp Pasta was a favorite when our kids were home. Cooked and on the table in the time it takes to boil the water and cook the pasta it made getting supper on the table on busy week nights a breeze. Thaw and peel shells off the shrimp. Quick tip: If you’ve forgotten to put the shrimp in the fridge to thaw in the morning, run a sink half full of hot water and put the bag of shrimp in the hot water. They should be thawed enough to peel in 5 to 10 minutes. While the water is coming to a boil, sauté the chopped onion, celery and minced garlic in the oil (or butter) until the onions are translucent. Sauté until the shrimp turns pink. 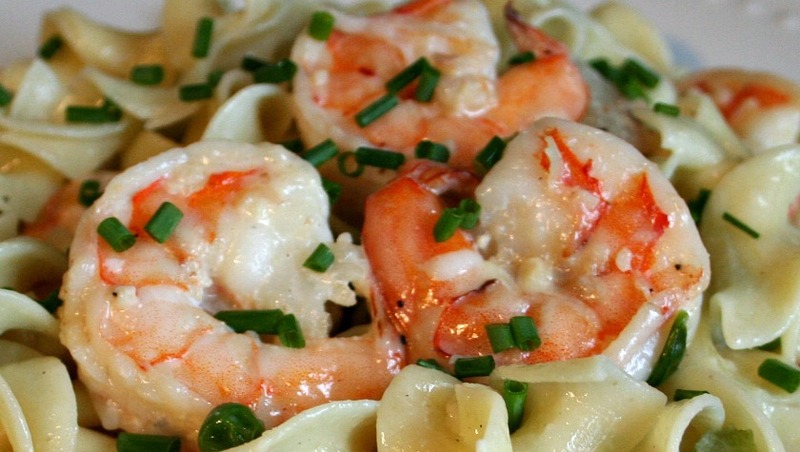 Remove the shrimp from the pan and place in a bowl. By now the water should have come to a boil. Add the pasta and peas to the boiling water. No need to use two pots. The pasta and peas can be cooked together in the same pot. Bonus… fewer dishes to wash! While those are cooking… add the cream to the pan with the onions and celery. Add Parmesan cheese. Allow the sauce to thicken. 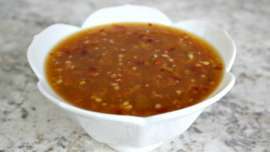 When done to your liking, pour into a colander and drain. Return the drained pasta and peas to the pot, add the shrimp and pour the sauce over everything. Toss until well mixed. Serve and enjoy! You might also like to check out these other Flemming family favorite pasta recipes. 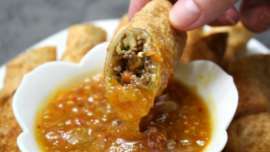 They take longer to prepare but they’re definitely worth the time. 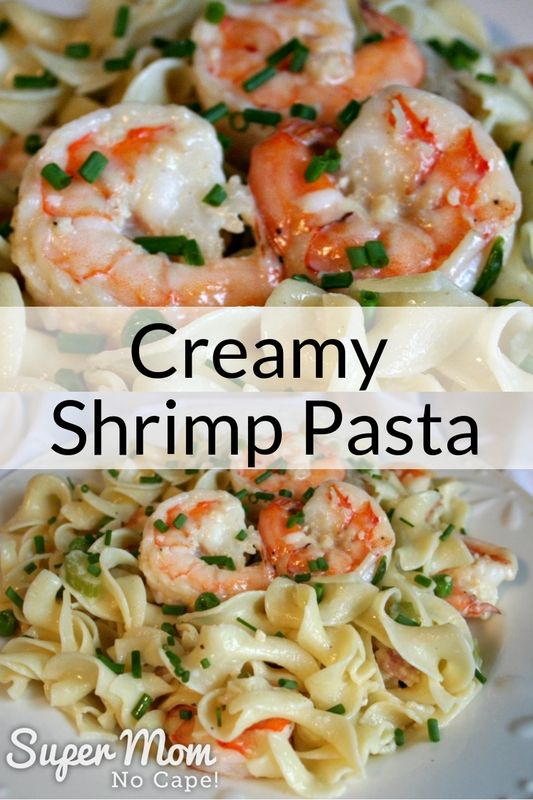 Plus you can make extra and freeze them ahead, making them almost as easy to get on the table as the Creamy Shrimp Pasta. 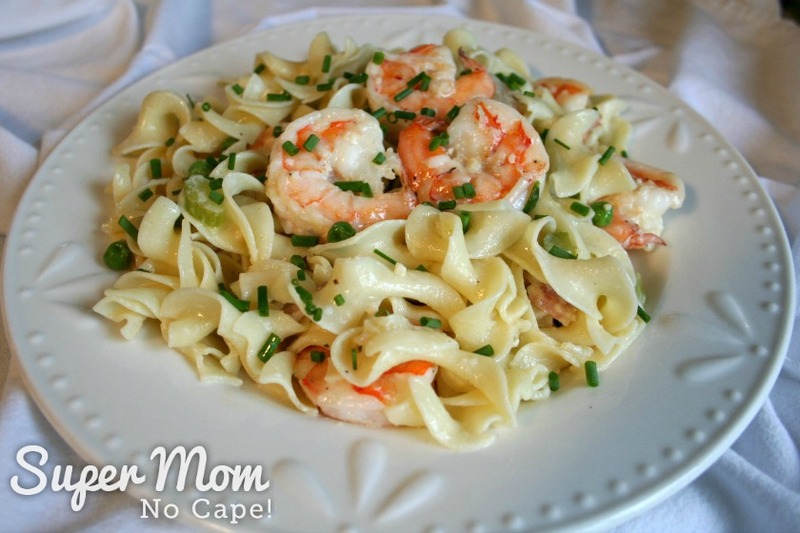 I’m sure this recipe for Creamy Shrimp Pasta will become one of your favorite weeknight meals, so be sure to save the recipe by clicking on the Pinterest button underneath this post.